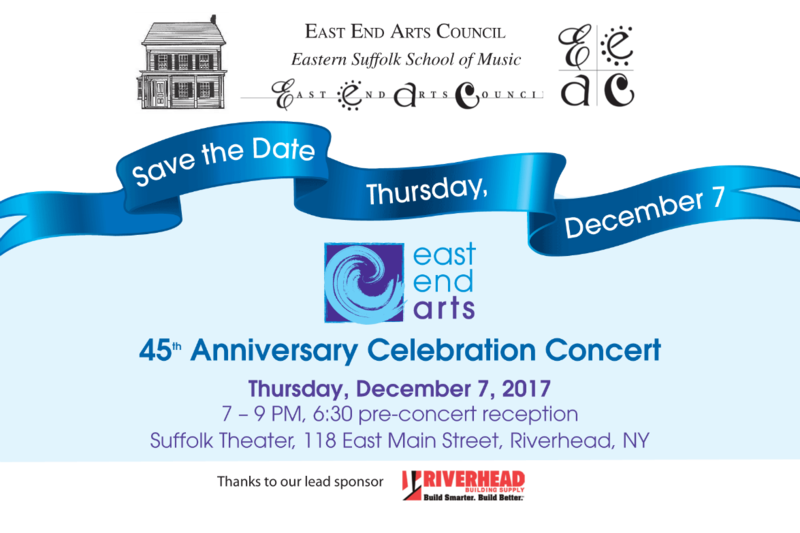 East End Arts Celebrates Turning 45! 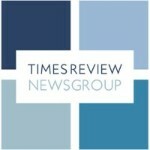 Come celebrate East End Arts - the past, the present and everything in between! Celebrating the people that have studied, taught, worked, volunteered and belonged to East End Arts. A full rich history of folks that believe in the power of the arts to change lives, create memories, build relationships, improve communities and guide our artists towards amazing opportunities. We're proud of who we are. We're proud of where we come from. We're honoring EEA and ESSM leaders who helped make our history strong and vibrant, with tribute songs dedicated in their memory. CLICK HERE to purchase $20 pre-sale tickets!